BIS Shrapnel advises the best prospects for median house price growth over the next three years are Brisbane and Hobart, followed by Canberra. 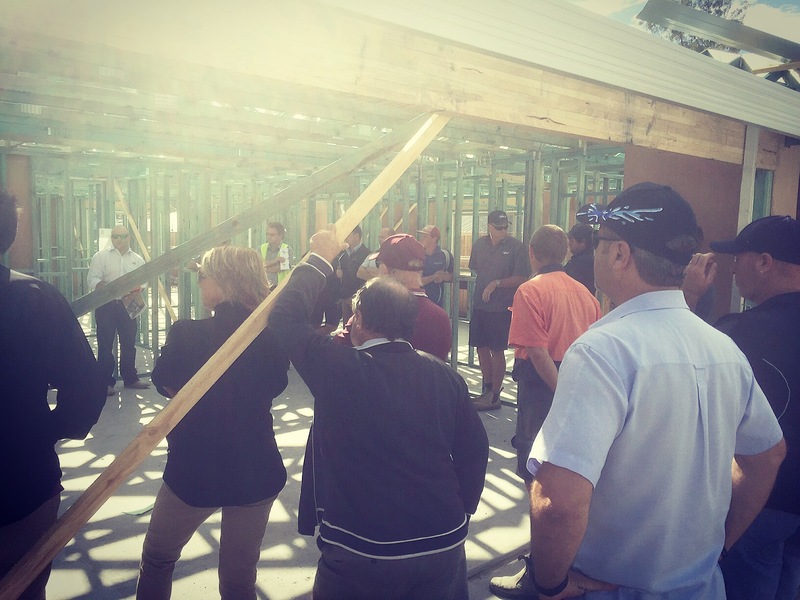 Construction has been concentrated in Brisbane's apartment market, so there's an 'underlying deficiency' of detached housing. Meanwhile, Tasmanian's are migrating to their capital for jobs, and Canberra's relatively higher incomes will drive growth in Australia's political capital. Perth, Darwin and Adelaide, cities which weren't at the receiving end of the boom in any case, will continue to be impacted by dwindling industry, weak population growth and excess supply. Despite all this, BIS Shrapnel claims unemployment is unlikely to deteriorate overall because the economy should 'trundle along at current rates of growth'. Likewise, there should be 'few forced sales' in this period because of lower interest rates. Extract from Business News Australia's article -House Prices will soon 'bottom out'. 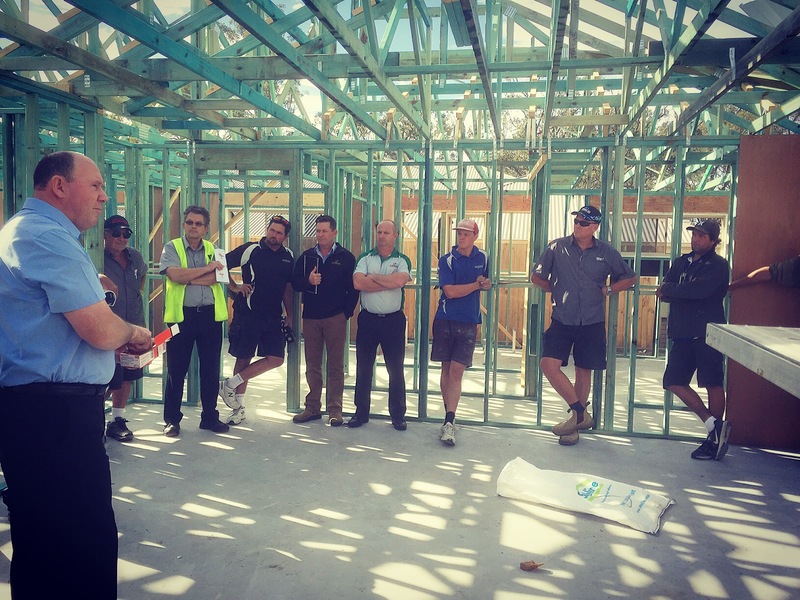 Pictured: Choice Homes suppliers, trades, supervisors on site at Pimpama, Monday 11th of July reviewing the latest innovative options for construction as the market continues to rise.